Traditionally, CINNAMON has been used in many cultures for treating a variety of health disorders including diarrhea, arthritis, menstrual cramps, heavy menstruation, yeast infections, colds, flu, and digestive problems. Cinnamon is now being used all over the world for the treatment of a variety of health disorders including respiratory problems, skin infections, blood impurity, menstrual problems, and various heart disorders. Cinnamon boosts the activity of the brain and makes it a good brain tonic. It helps to remove nervous tension and memory loss. 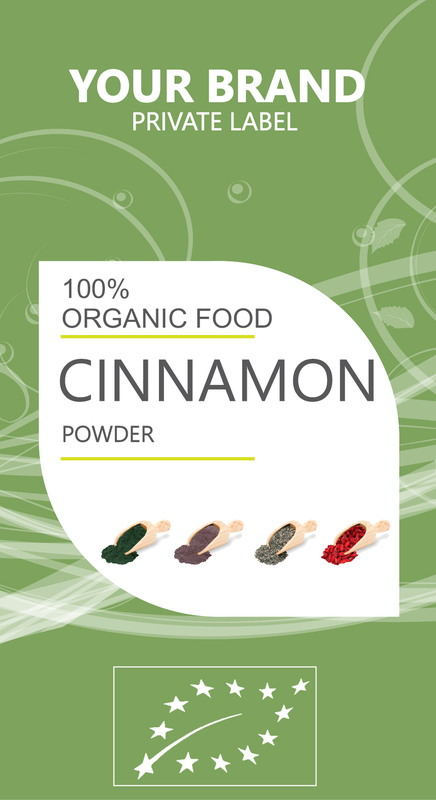 Cinnamon helps to improve the circulation of blood due to the presence of a blood thinning compound in it. This blood circulation helps to significantly reduce pain. Good blood circulation also ensures oxygen supply to the body’s cells, which leads to higher metabolic activity. Cinnamon is also an anti-inflammatory substance, so it helps in removing stiffness of the muscles and joints. It is also recommended for arthritis, and it is known to help in removing headaches that are caused by colds.